This is not a drill! 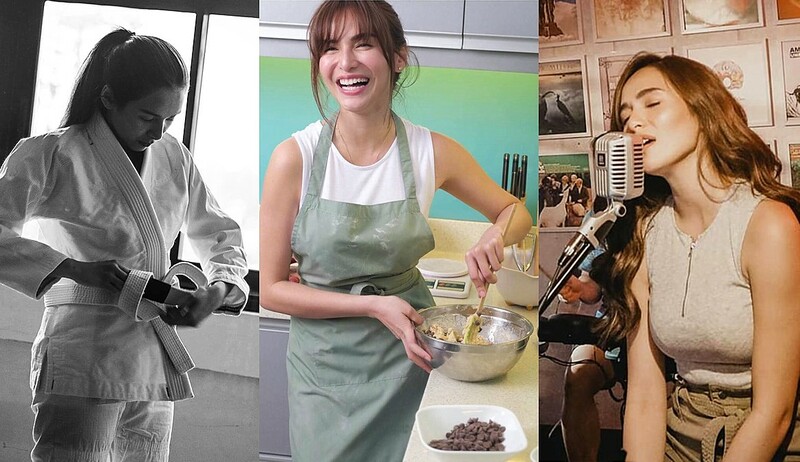 The Ultimate Star is launching her own YouTube Channel very soon. Jennylyn Mercado herself confirmed this in an interview on GMA Network's news program 24 Oras. The 'Love You Two' star says that her YouTube Channel is something fans should look forward to because it is going to be fun and entertaining. In a separate interview, Jennylyn revealed that her channel will feature fitness, challenges, food, and music which are all very dear to her heart. 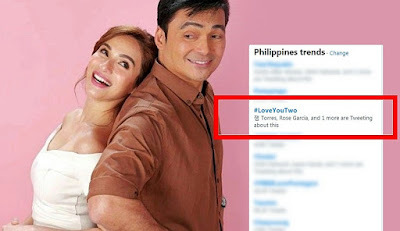 In the meantime, you can catch the RomCom Queen in her newest soap 'Love You Two' airing this April 22 on GMA Telebabad.